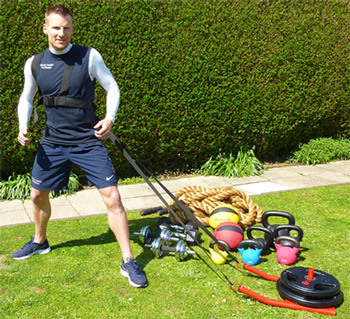 This is Sam North who has been attending the weekly bootcamp and has weekly PT sessions. Sam has dramatically improved her health & fitness losing weight, increasing muscle and shedding body fat. She is a machine !! In April 2014 I weighed myself and was horrified that I was 105Kg and walking the dog had become a major effort leaving me tired and breathless. 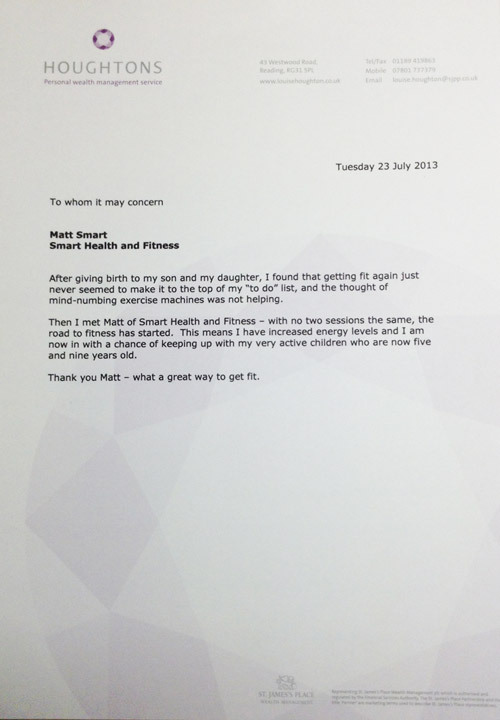 My daughter was also overweight so we decided to do something about it and signed up with Smart Health & Fitness. 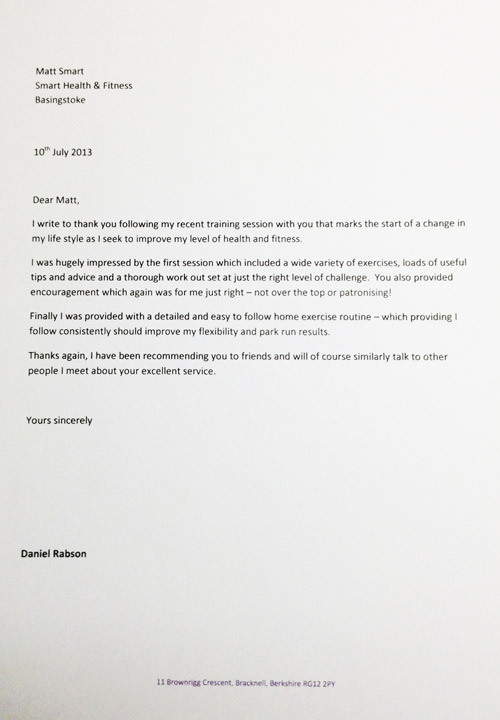 We gradually changed our diet following Matt’s advice and increased the amount of exercise we did. The sessions were really gruelling at first but always fun; Matt is very motivational and encouraged us to stick with it! 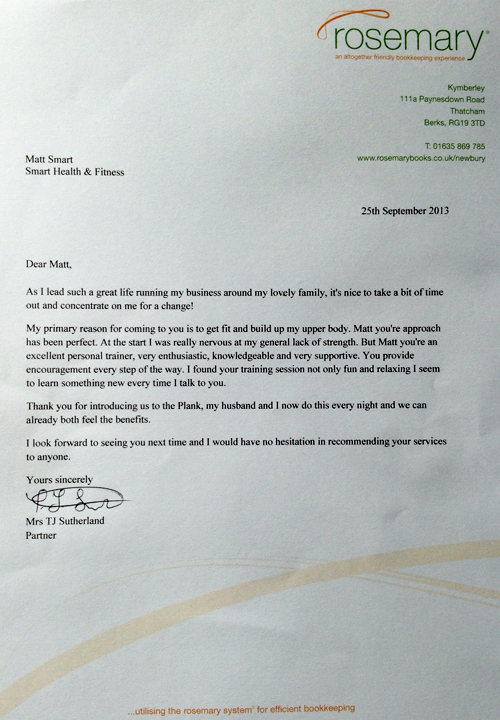 Aside from the personal training, we have also been attending Matt’s weekly bootcamps and the results have been amazing. 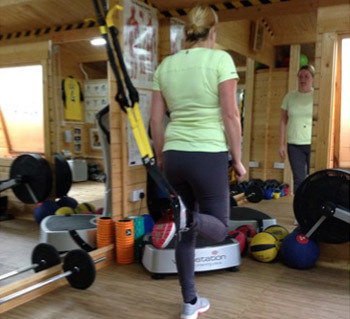 Here is another fantastic achievement from my client Sue (pictured here at a PT session at 7am!) who approached me in April 2014. Sue was diagnosed with Lupus SLE in May 2013 (Lupus is an autoimmune disease, which means your immune system, the body’s defence system, produces antibodies that attack your body’s own tissues, causing inflammation). Sue is therefore very vulnerable to illness. Her main objectives are to strengthen her body against the risk of illness and to reduce the amount of medication she is currently on. 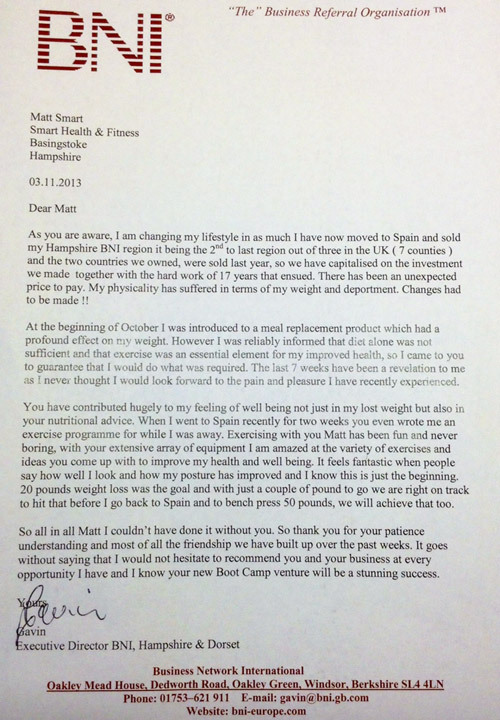 I provided Sue with a ‘clean eating’ diet plan and weekly PT sessions to increase her strength and general fitness. I am absolutely thrilled with Sue’s progress this year and she is a prime example of what can be achieved if you are dedicated and focused. When she first came to me in April 2014 her body fat was 32.4% and her skeletal muscle was 26.1%. She has reduced her body fat down to 26.1% and increased her muscle to 29.2%. This has made Sue feel a lot stronger, more energised and radiant. Even better is the fact that we have managed to reduce her steroids medication from 20mg to 3mg a day!! The plan going into next year is for Sue to be off the steroids completely by end of March 2015. Mycophenolate from 2000 mg to 1500 mg and mydroxychoroquine from 400 mg to 200 mg. I just wanted to drop you a note to say – THANKS! I’ve thoroughly enjoyed having you as personal trainer. 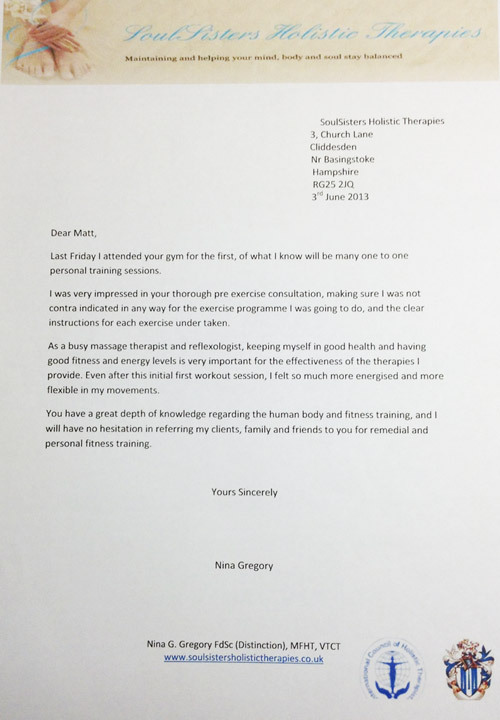 From the moment I first sat down for my free consultation it has always felt like a very tailored and personable service in order to help me achieve my fitness goals. Each session has been varied and exciting and I’ve found this key when keeping up the momentum. Training with you has not only got me in better shape physically, it has also improved my work life, making me more motivated and focused on my day to day activities. 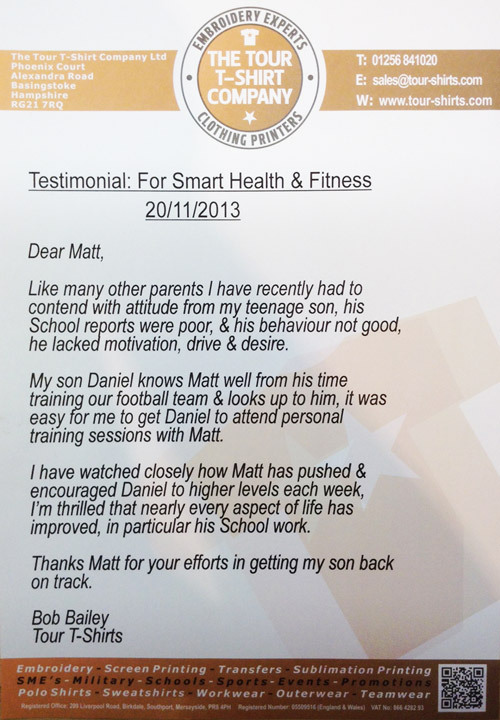 Matt, I just cannot thank you enough for organising such a fantastic experience. 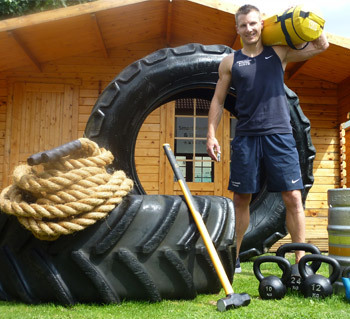 A wide range of workouts, in a beautiful location, with an amazing bunch of people. We worked hard & laughed lots! I felt energised the whole time & cannot recommend it enough! I can whole heartedly recommend the Warm Weather Fitness Camp attended in March 2017. 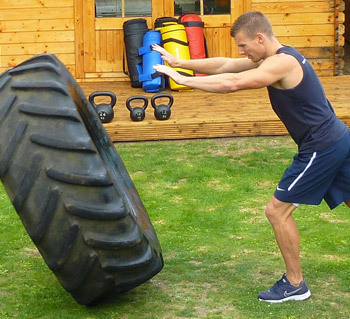 To have a Personal Trainer with you 24/7 is such a privilege, not only enabling you to discuss your diet issues but keeps you motivated to train harder. The whole experience from getting to the airport to getting home was seamless. Can’t wait for the next one! Matt mentioned his Warm Weather bootcamp plans to me, I was excited albeit a little nervous about signing up as I didn’t know anyone and wasn’t sure if I would survive! My fears were quickly diminished as fellow bootcamper’s warmly welcomed me and the team spirit was amazing. 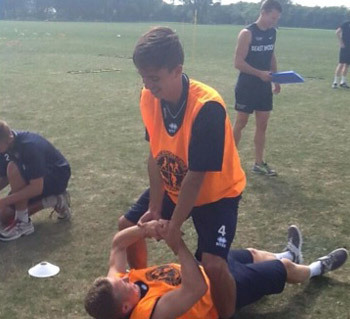 We all had different strengths and levels of fitness but we continuously encouraged each other whilst maintaining a healthy level of competition to challenge each other that little bit further……. The resort was fantastic, a lovely selection of food, a great opportunity to participate in different classes and Matt did a great job developing a challenging but fun itinerary and working out in the sunshine was an added bonus. The bootcamp was an amazing experience and one I would highly recommend. 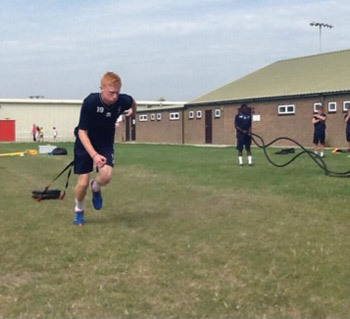 I felt energised for days after the trip – returning fitter, stronger and healthier. 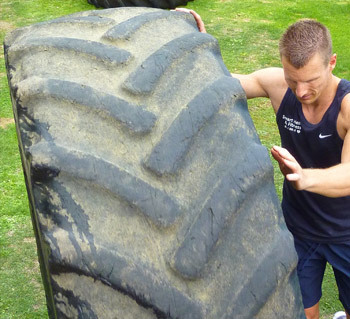 I have now signed up to join Matt’s weekly bootcamp session every Thursday evening. 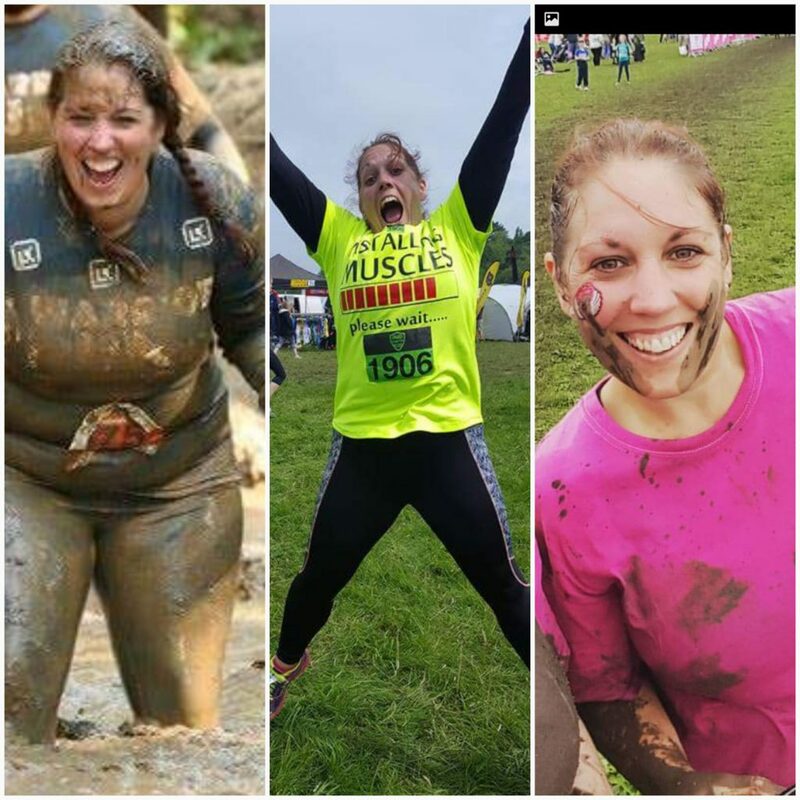 I had no hesitation signing up for the next Warm Weather bootcamp, in fact, I’ve signed up for the next two! I can’t describe how much fun I had on this holiday it was absolutely brilliant! – Everything was very well organised and the journey to Fuerteventura went seamlessly. The hotel was great, the staff and other guests were all very friendly and the food was always high quality with plenty of healthy options. The activities itinerary was expertly put together and despite the high intensity of some of the workouts, I never felt over tired and was always rearing to go. 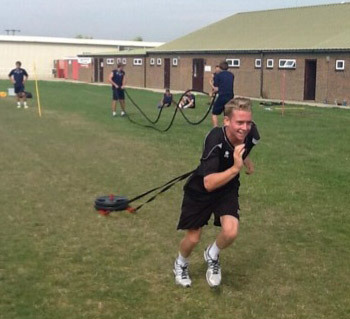 The early morning Bootcamps were always challenging but were really great fun. 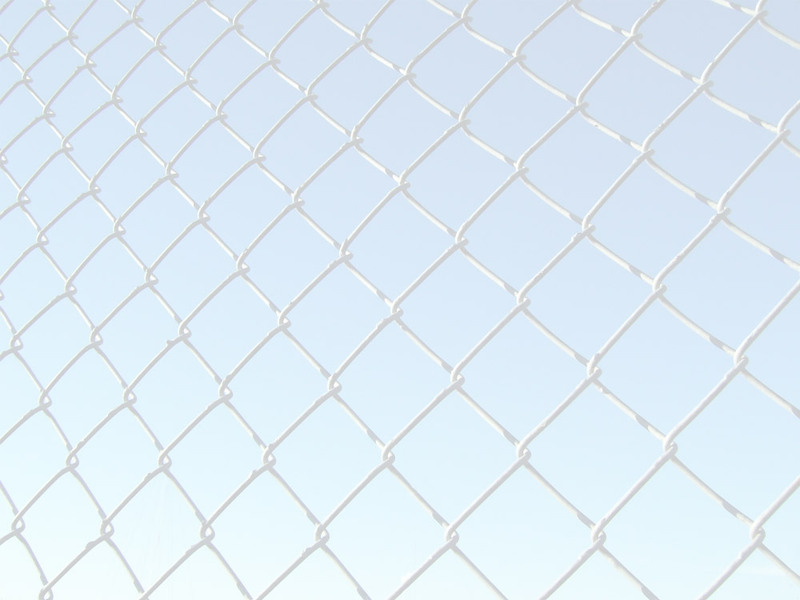 All the people in our group were very friendly and we gelled very quickly as a team. We were always laughing, all the exercises were great fun and we always supported each other through the tougher activities. 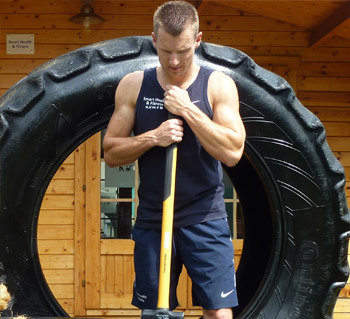 Matt Smart was a fantastic instructor and was always available to offer any fitness or nutritional advice that you may need. I returned from the holiday feeling really great and also lost 6lbs in weight. It was an inspiring experience from beginning to end. Whether it was the creative yet tough exercises that were thrown at us, or the camaraderie between the 6 of us! I have to add that my eating habits have definitely changed for the better after the numerous discussions and advise on what to and what NOT to eat and drink! I don’t even miss coffee anymore hahaha!